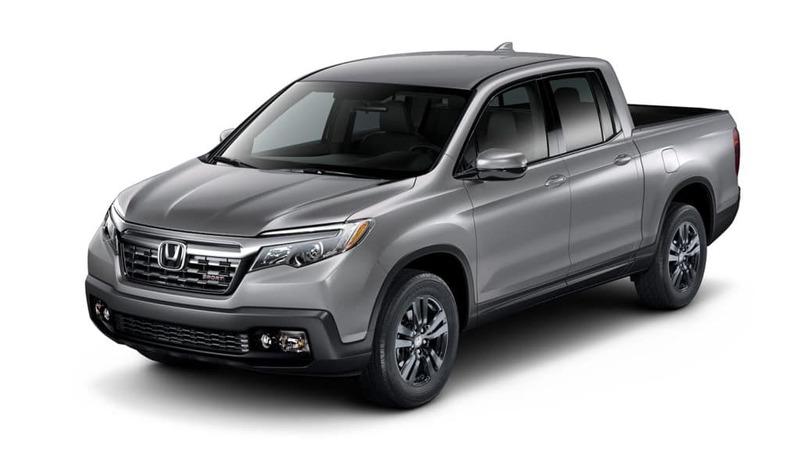 Rates based on 2019 Honda Ridgeline Sport AWD (stock #190368) with 36 month 12,000 mile a year lease at $355.00 a month with approved credit. 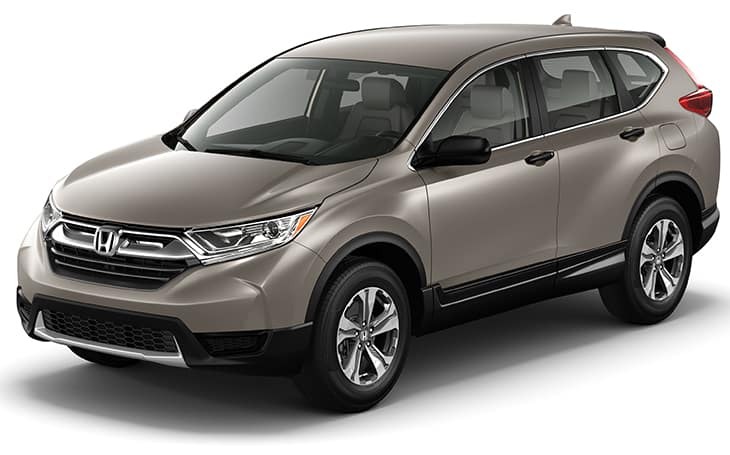 MSRP of $36,335.000 , a residual of $23,981.10, overage charge of 15 cents a mile. 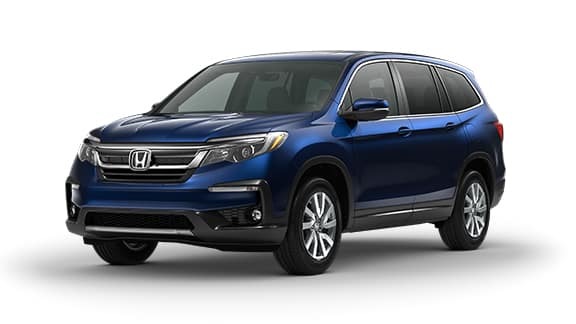 $999 down plus first payment, Tax, Title, DMV, and acquisition Fee. Please see dealer for details. Prior sales excluded. Must take delivery from dealer stock. Valid Through 4-30-19. 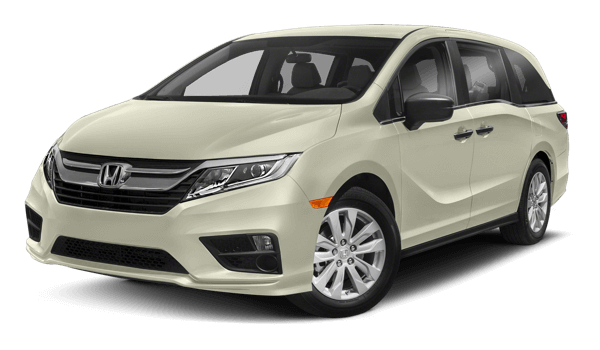 One-Touch Power Moonroof, Leather-Trimmed Seats, & 2nd-Row Passenger Sunshades.